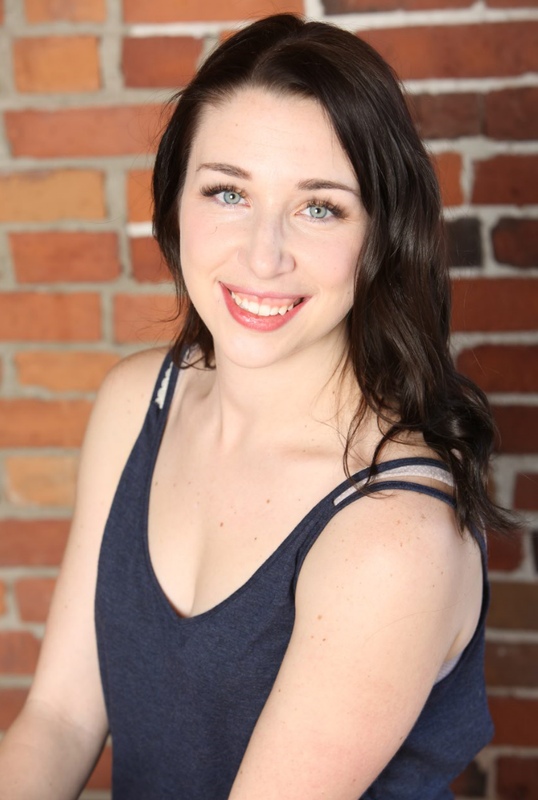 Hey everyone, I'm hosting a free live call to discuss the link between our yoga practice and the lunar phases! You can access this webinar at any time!! 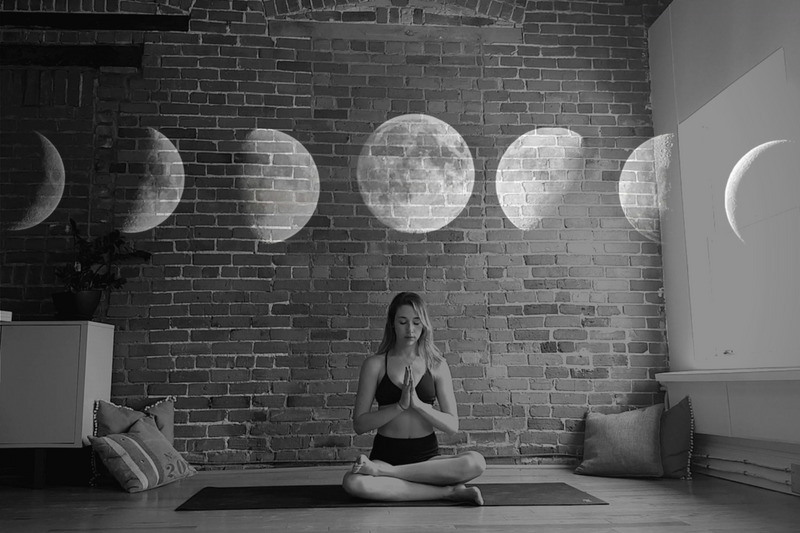 Since starting my Lunar Yoga program I've had a lot of people reach out to me with questions surrounding the phases of the moon and why I encourage people to sync it up with their yoga and meditation practice.